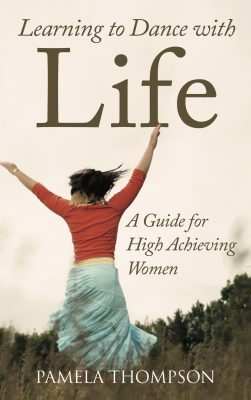 Pam, reading through this list I realize I am a high achieving woman. I will own that! Being a triple Leo probably doesn’t hurt. LOL!! I would add to the list of high achieving women – stay at home mothers. This list is required to raise a family and provide for your own well-being and self care. I love this article. 🙂 Thank you!